At Styer Landscaping we strive to provide homeowners in Richmond Virginia area with exceptional landscaping services as well as comprehensive plans for continuous maintenance. 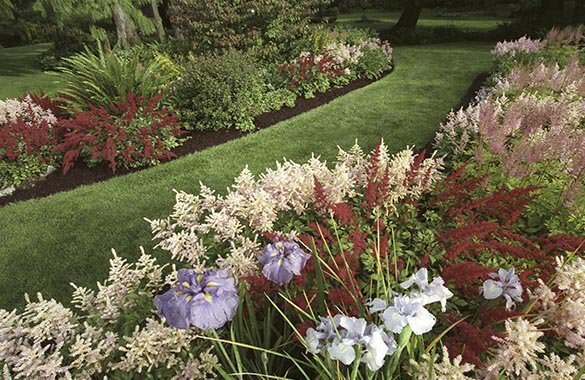 We’ve found that the most incredible and sought after landscape designs are only achieved with the combination of expert landscape architecture and regular landscaping upkeep. Our knowledge of the Richmond VA area gives us the tools we need to select the perfect landscape plan for each space we work with. We’ve worked with a variety of different residential and commercial landscapes in the area, and have seen truly remarkable results. If you own a property in the greater Richmond region we'd be happy to transform your outdoor space as well. Just give us a call to schedule a landscaping consultation!